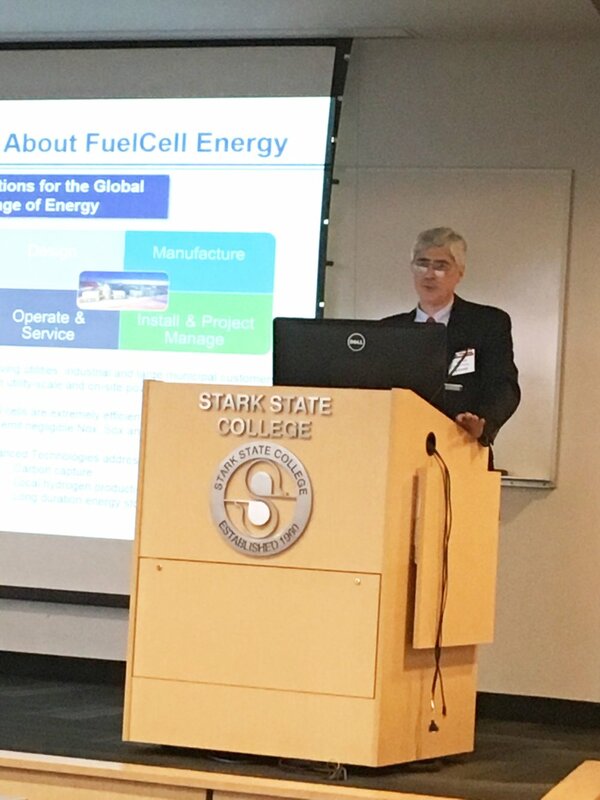 2018 OHIO FUEL CELL SYMPOSIUM! The following have given permission to view their presentations. Bill is a past OFCC Chairman and longtime Board and committee member. In 1994, Bill co-founded NexTech Materials to leverage ceramic process technology for new products like fuel cells and sensors. In 2003, NexTech began development of advanced gas sensors and NTM Sensors was launched in 2010 and began its offering of commercial hydrogen sensors. These sensors and alarm systems are now sold globally for battery safety, and hydrogen monitoring for a variety of markets. On October 1, 2015, the name changed from NexTech Materials, Ltd. to Nexceris LLC to better reflect who they have become as a company. On June 25, 2018, the company acquired new ownership and reorganized into three customer-focused business units – Fuel Cells, Materials, and Sensors. Each of these business units is tasked to create value for its customers, markets, and Nexceris through product innovation. Bill was a longtime OFCC member and held a number of officers positions in the OFCC. Until his recent retirement, Bill served as Site and Technology Director of Johnson Matthey PTI in Ravenna, OH, which acquired the assets of Catacel Corp. in September 2014. Bill founded Catacel in 2001 with two partners, intending to develop and commercialize catalyst materials and systems using metal foil substrates. The Catacel business achieved success by providing heat exchange and catalyst solutions to numerous fuel cell system integrators and several Fortune-100 specialty customers. More recently, Catacel became known for devising and implementing foil based catalyst solutions in steam reformers. 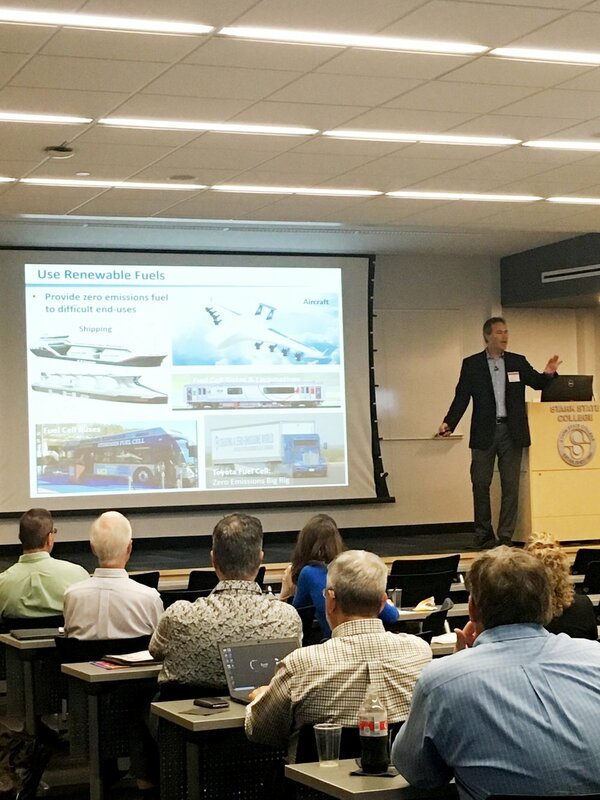 Dr. McKain is the co-founder, past chairman and a current board member of the Ohio Fuel Cell Coalition, and continues to provide leadership to the organizaiton. He is a consultant for LG Fuel Cell Systems (LGFCS) Inc. where he was formerly the Vice President Government Programs and interim CEO at the North Canton, OH based company. Dr. McKain has been involved with the fuel cell industry for over 25 years. He has been the co-inventor of four patents, and has authored or coauthored and presented over 50 publications and public presentations.